Ricky Hurtado is the co-executive director of LatinxEd. 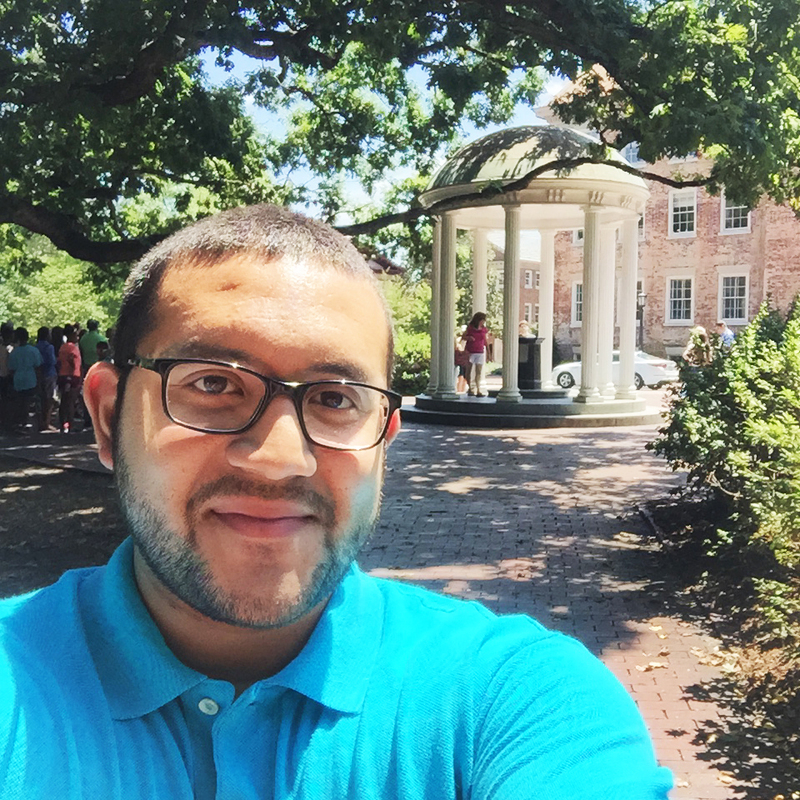 In this capacity, he works toward expanding equitable access to higher education for Latino students across North Carolina. Hurtado’s work focuses on advancing social and economic equity by applying a critical understanding of race, place, class and gender. Throughout his personal and professional experiences, Ricky has worked to find the intersection of immigrant rights and racial justice issues in an effort to unite communities and mobilize support for programs and policies advancing equity. Before joining SLI, Ricky worked with PolicyLink, supporting their work with the Alliance for Boys and Men of Color and the Obama administration’s My Brother’s Keeper Initiative. Prior to graduate school, he worked as a consultant at Frontline Solutions, helping nonprofits and foundations enhance their impact. He has also worked with LearnFresh’s NBA Math Hoops education program and the Philadelphia Mayor’s Office of Policy Planning and Coordination. Ricky earned his Bachelor of Science with honors in business administration at the University of North Carolina and a master’s in public affairs from the Woodrow Wilson School at Princeton University. Outside of work, Ricky enjoys engaging with storytelling and storytellers in all of its forms, including music, photography and personal narratives.